Along with the globalization process, Alipay is expanding its world map to cover more countries and impact local payment behavior. On February 13th, Alipay (支付宝) and Walgreens released the latest updates and plan of their cooperation. Alipay, owned by Alibaba Group affiliate Ant Financial, would be available in over 7,000 Walgreens pharmacies in the U.S. by the end of April and most of the stores are located in New York, San Francisco, and Las Vegas. Walgreens had 9,560 pharmacies in the U.S. by August 2018, and hence 75% of which will be Alipay-friendly. Currently, over 3,000 Walgreens pharmacies accept Alipay for the payment. The cooperation between Walgreens and Alipay marks a new depth of Alipay’s globalization process. As the payment solution carrier, Alipay is the largest third-party payment provider in transaction volume driven by the e-commerce booming in China – it took 53.71% of the transaction volume in China’s mobile payment market in 2018Q3 according to Analysys (易观). 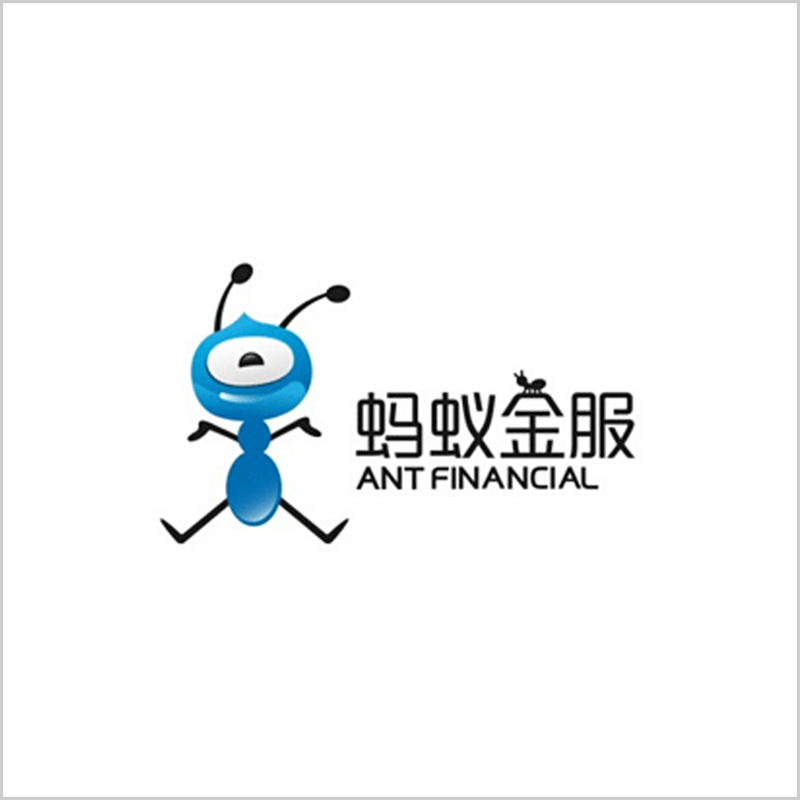 Owned by the largest unicorn Ant Financial, which is valued at USD 147.92 billion, Alipay is a core business of Ant Financial at the current state and the service with the deepest international impacts. Alipay’s members come from more than 110 countries and regions, stated by Alipay. Along with the heat of travel and study abroad, Chinese bring the incentive for the local commercial bodies to adopt Alipay and the other Chinese-used-most Wechat Pay (微信支付) for payment solutions. The U.S. is one of the major travel destinations for Chinese and a country having most Chinese study-abroad students. The communications and activities generated from the interaction between Chinese and Americans mutually affect local culture and reflect on commercial behaviors, and so for other countries and regions. Walgreens is a pharmacy chain and convenience store chain in almost every county in the U.S. 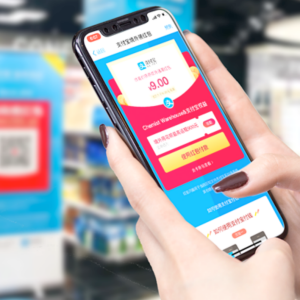 The distribution and the function of Walgreens determine that Walgreens will offer services for a number of its customers from China, who are users of Alipay and/or Wechat Pay, especially in places with crowds of Chinese tourists or students. In the U.S., Alipay’s strategic partners have Macy’s, Saks Fifth Avenue, Bloomingdale’s and others, but most of these are department stores. Walgreens’ join added the local service element into Alipay’s North America environment. The globalization of Alipay represents a trend for Chinese mobile payment providers considering the local market is approaching saturated. According to the incomplete statistics, Alipay can be used in 43 different countries and regions and Wechat Pay can be used in 49 different countries and regions, in which 39 countries both accept Alipay and Wechat Pay.